Retail titles aren't the only games that deserve your time and money in the next year or two, if these titles have anything to say about it. Today marks the announcement of several exciting downloadable additions coming to XBLA, PSN, and PC. First up from Ubisoft is Call of Juarez: The Gunslinger. 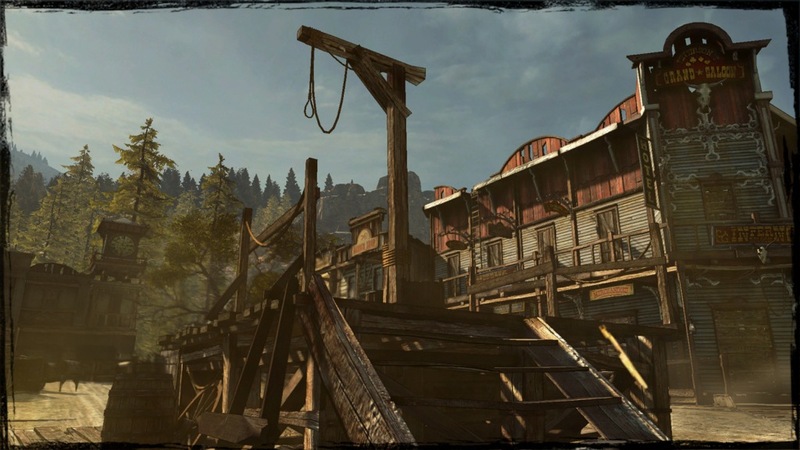 This game will be a FPS and returns the game back to its Western roots with a new cast of characters to accompany the new title. Good back to how Bound in Blood was is a great idea in my opinion. Next is upcoming DLC for the Ubisoft published, Redlynx developed Trials Evolution. Titled 'Origin of Pain', the content will feature 36 new tracks with a theme consisting of temples, beaches and volcanoes. There will also be 10 new tracks for multiplayer, a BMX bike with its own events to use, and new tools for level editors in the game. The content will cost $5 (400 MSP) when it is released. 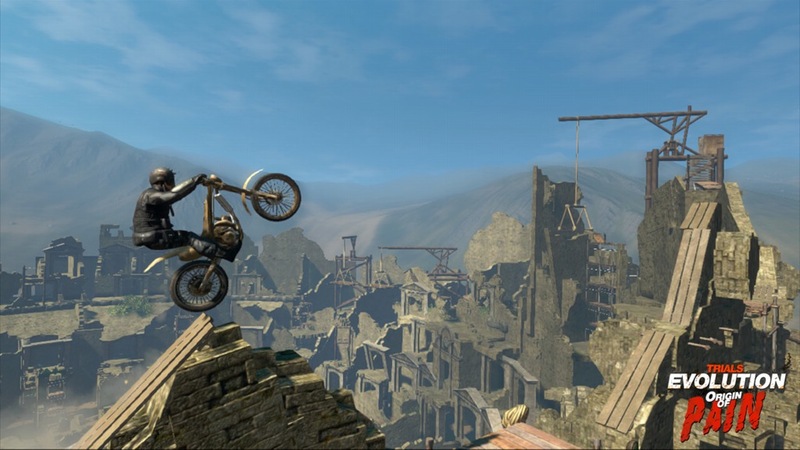 PC fans will also be happy to know that Ubisoft is bringing Trials Evolution to the computers as well! Lastly from Ubisoft is the announcement that upcoming action brawler Spartacus Legends will be free-to-play when it arrives in 2013. Aside from its brutal combat, Spartacus will feature permadeath, so you'll have to be really careful not to sustain severe blows in battle. Check out videos of each game below!